Troubles continue to mount for Jet Airways as their financial problems have failed to get any better. In addition to their spiralling debt, Jet Airways is facing a pilot strike if they cannot makes salary payments. 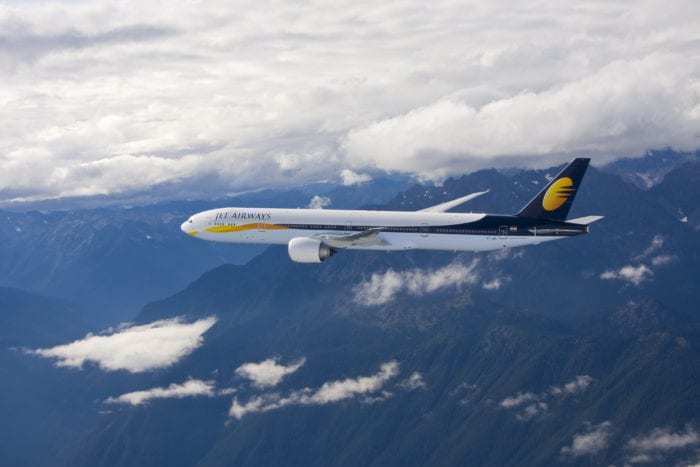 Jet Airways’ pilots have set the deadline to receive salaries of April 1st, 2019. With the date just days away, the outlook for Jet Airways is not good. Jet Airways’ pilots met under the National Aviators Guild to discuss their plans ongoing. After a quick 90-minute meeting, the pilots agreed they will cease flying on April 1st if Jet Airways does not clear their unpaid salaries. Over 1,000 pilots who fly for Jet Airways are members of the National Aviators Guild. The decision comes after months of salary reductions. Since December, pilots have not been receiving their full salaries as the airline struggles to raise enough capital to remain afloat. Jet Airways has tried many tactics to lower their crew costs, however none have made enough of an impact for the carrier. Now, with salaries still unpaid, the pilots have enlisted the help of the government. On Tuesday India’s aviation minister directed a meeting regarding the state of affairs for Jet Airways. 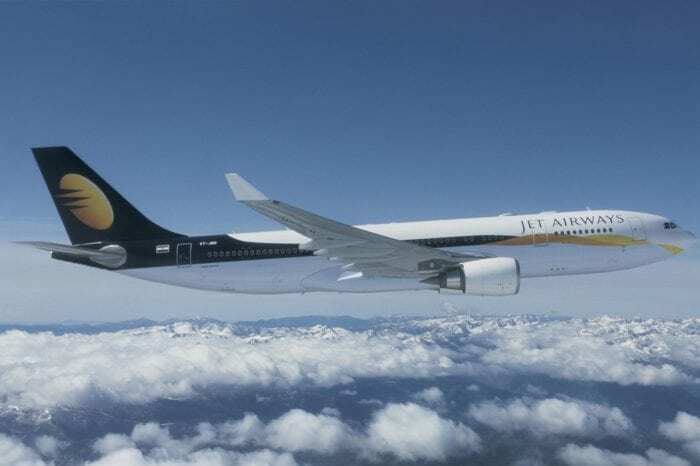 As the majority of its fleet are currently grounded, Jet Airways has had to cancel numerous flights, which has raised concern for India’s government. 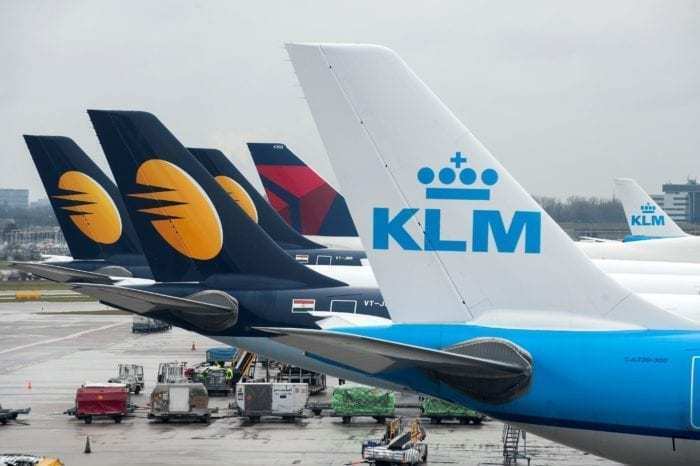 According to the Directorate General of Civil Aviation (DGCA), Jet Airways is currently only flying 41 aircraft of their original 120-strong fleet. This number indicates a much higher proportion of grounded fleet than previously admitted by the airline. Even then, some reports indicate that Jet Airways may have to ground even more aircraft. Although Jet Airways has managed to avoid bankruptcy so far, it doesn’t seem as if their luck can last much longer. Unless this much needed relief and restructuring plan comes through, it is hard to see Jet Airways flying through the rest of the year. 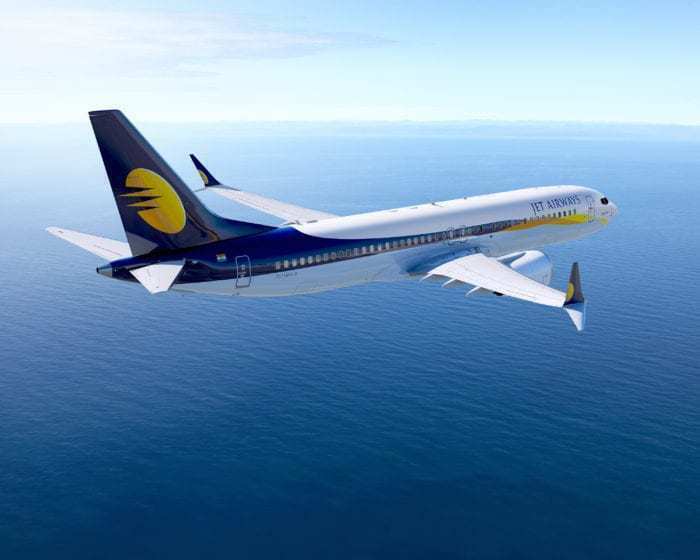 As one of India’s premier airlines with a robust network of domestic connections and international partners, it is painful to watch Jet struggle so much. The Indian aviation market, in its current form, can only really support one full-service airline. Previously, it seemed like Air India would be the first to go, however, with the government’s confidence in the airline, it seems like Air India could outlast Jet Airways. I’m flying Jet Airways, what should I do? This is a common question that has caused unease for many travelers. The unpredictability of Jet Airways’ cancellations is a concern not only for the government but for passengers too. Given the high numbers of customers reliant on Jet Airways, many people are likely to be impacted by this unfortunate turn of events. If you’re flying on Jet Airways, the best course of action is to have a backup plan in place. If you’re booking travel with Jet Airways, see if you can get trip insurance that will cover the costs for a bankrupt airline. Book refundable hotels in case you can’t travel. These next few days will be crucial for Jet Airways’ survival and if you’re looking to book travel with them, it might be wise to wait and see what happens before finally entering payment. As we’ve seen before, some bankrupt airlines won’t refund your tickets easily. Are you flying with Jet Airways? Have you been impacted by their cancellations? Let us know in the comments! April the 1st is know as “April’s Fools Day” here in the UK. I wonder if that applies to people who strike?. I wonder if it applies to people who think that flight crew should continue to work whilst not being paid in full? Jet airways have been in trouble for a long time. They have been cutting cost on many things — even risking the hygiene! In 2015 I was taking plane from Delhi to Mumbai with 23k rs ticket – This is what I experienced: The tea cups were dirty, food plate was dirty. The plastic plates/cups that should be have thrown after first use – Instead there were re-using it second they were dirty!! When I complained there were rude! Most of the Indian passengers had ‘no regards’ to hygiene — Jet airways is worst airline I have experienced in the world. They should be closed down.